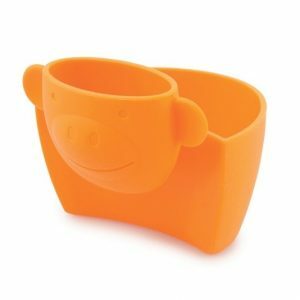 View cart “Swissmar Monkey Snack Pocket in Orange” has been added to your cart. 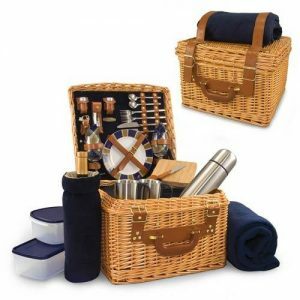 This traditional English basket has full willow construction and plush corduroy interior allowing for a luxurious picnic experience. 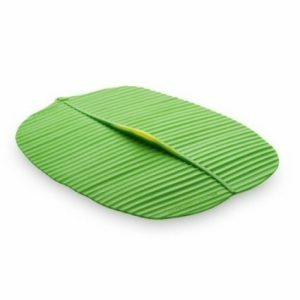 The Canterbury is a wonderful centerpiece for any picnic or around the campsite when RVing! Traditional English-basket style picnic suitcase made of willow with a sturdy suitcase-style carrying handle. 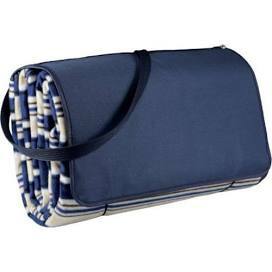 Extra long fastening straps hold the picnic blanket (included) on the exterior of the basket. Full picnic service and coffee/tea service for two. 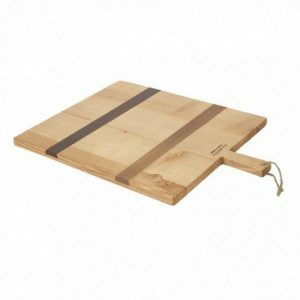 Dimensions: 16″ x 12″ x 16″.